From gorgeous bed linens, kitchen accessories to lighting,curtains and upholstery choose Laura Ashley. For the living room there’s leather and fabric two seaters, medium, large and grand sofas plus accent retro chairs, elegant chaises and foot stools. 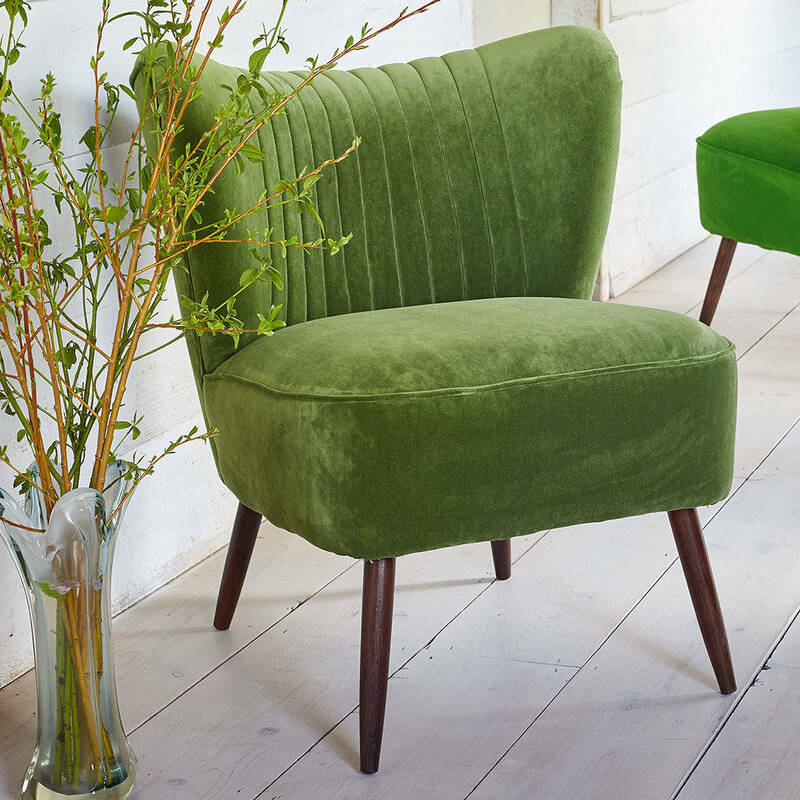 Choose from over 100 exclusive fabric colours in fixed and loose cover options. For new ideas for spring and summer take inspiration from the fabulous range of roomsets: Theres the neutral palette of Indulgence, the fresh shades of spring and the Supernatural collection, Pretty pastels of green, cream and duck egg blue with Amazing Grace, Free Spirit and Into the Blue collection plus rich hues of plum, deep pink,burgundy and purple prints in All of a Flutter and Silk Road. Or why not bring the warmth of the sun inside with the bright and cherry colours of the Hot House room set. 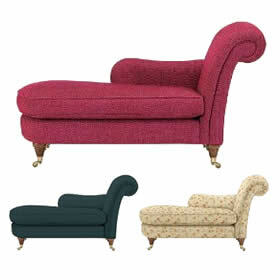 Whether it’s an elegant chaise at the end of the bed, a small 2 seater, a grand sofa or corner unit for the living room you will find these and more on at Laura Ashley. 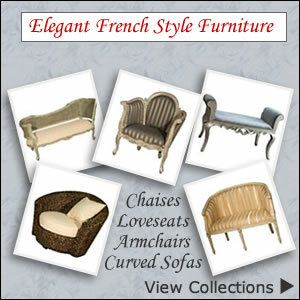 The exquisite furniture collections they have on offer will bring exceptional beauty to your home. 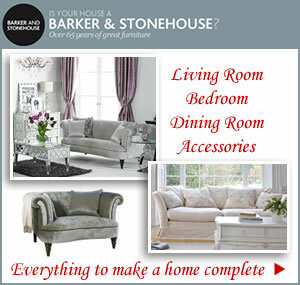 Also if you are looking for help with your ideas you’ll find the Laura Ashley Interior Design Service is available too. 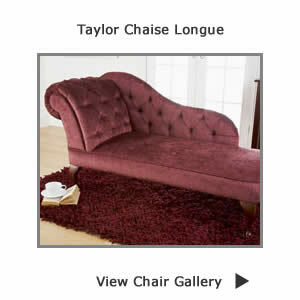 Brighten up your your living space with special made to order upholstery in the colours you love. 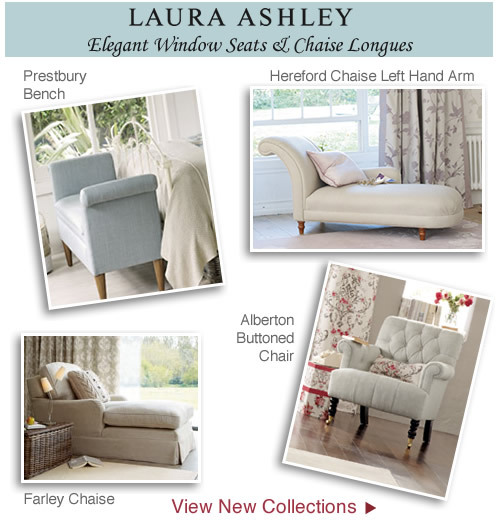 Laura Ashley has a range of over 100 beautiful designed fabric and leather sofas making it easy for you to find exactly what you want. 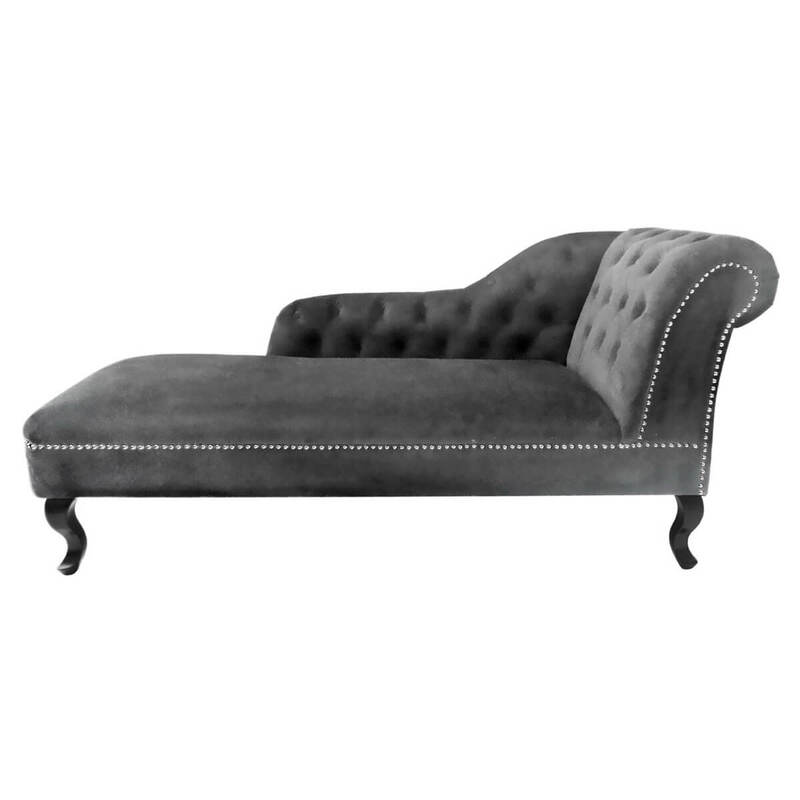 Buying a stunning new sofa in statement leather or maybe an opulent chaise longue and plush occasional chair combines style, comfort and quality. 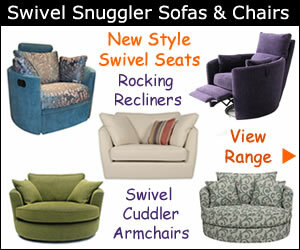 Choosing the right shape and design of your upholstery can transform your room. It’s all about personal taste and discovering new ways to invigorate the mood of your room. The splendor of mixing vintage charm and contemporary designs can look fabulous in both traditional and modern homes. 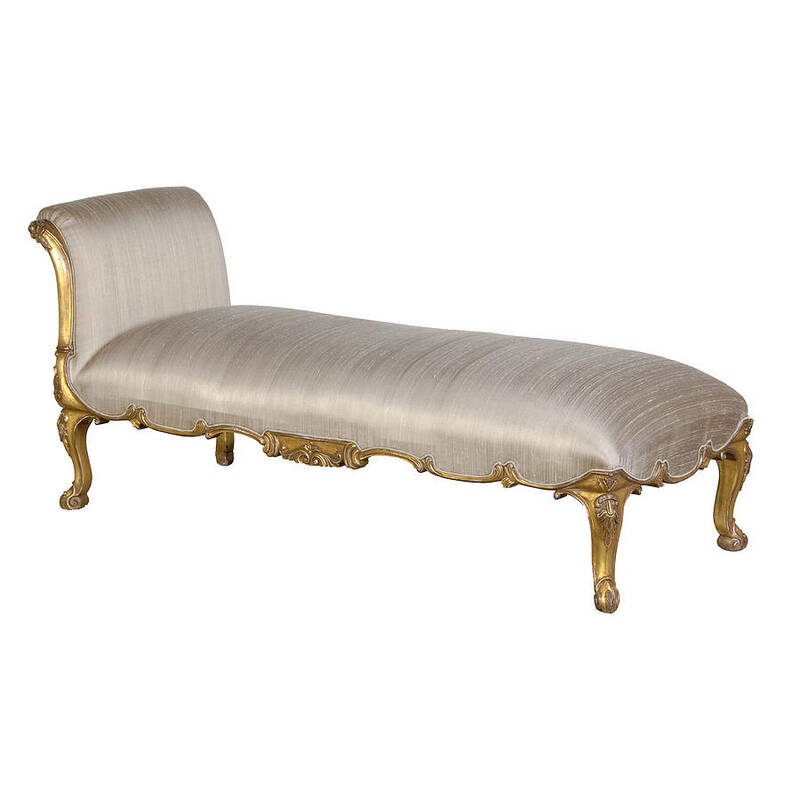 Our favourite styles include The Kempton Chaise with its elegantly curved arms, buttoned detail to the back and oak coloured legs in dark or light wood. The Rochester large leather 2 seater has a classic look and feel about it with scrolled arms, button back and wonderfully deep cushions. 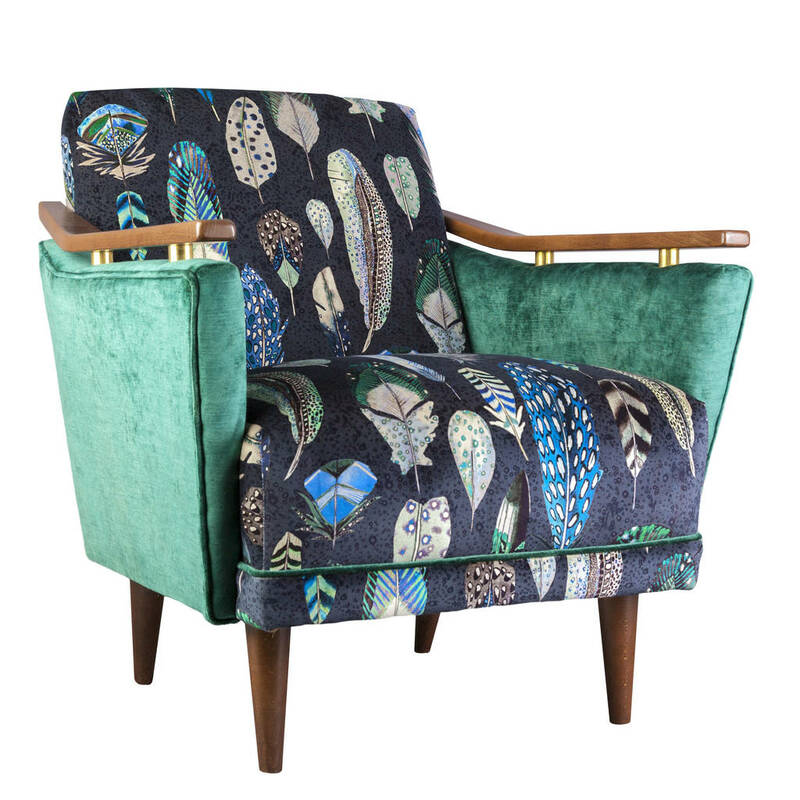 The Finchley is a stylish wing chair with a nicely shaped back and fibre filled seat cushions. 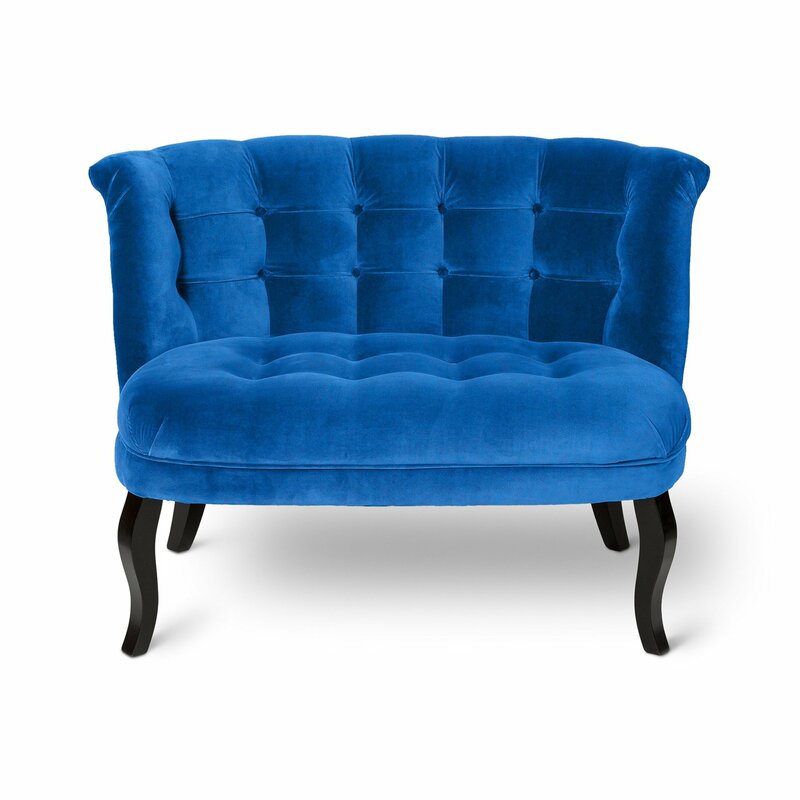 Another smart occasional chair is the Glendale; a perfect match for almost any interior. Finally the ultimate in traditional elegance comes from the stunning Farnborough large sofa and its sweeping curve design.